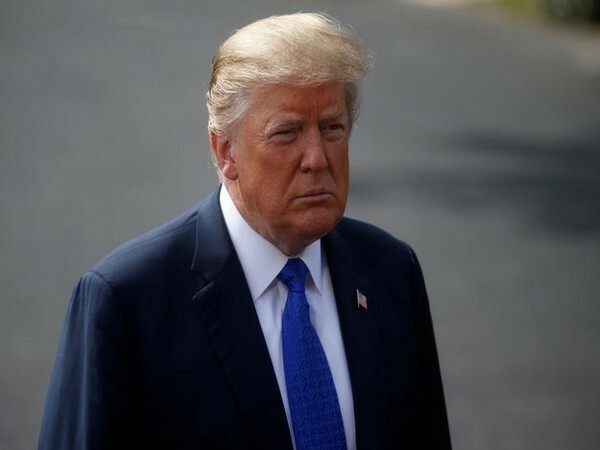 Washington D.C. [USA], Mar 21 (ANI): US President Donald Trump on Wednesday stated that tariffs on Chinese imports will remain in place for a "substantial period of time". 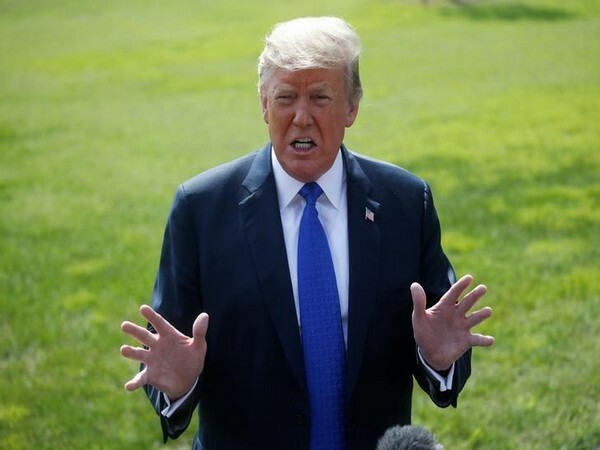 Washington D.C. [USA], Mar 2 (ANI): Reasoning on the fact that the trade negotiations with China were ‘moving nicely’, US President Donald Trump on Friday (local time) asked China to lift all tariffs on agricultural products imported from the United States. 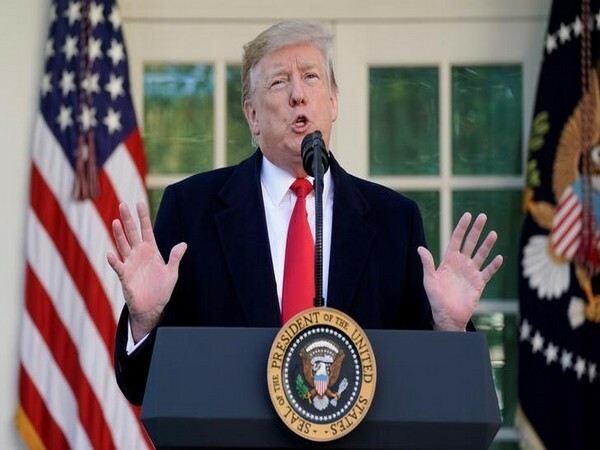 Washington DC [USA], Feb 6 (ANI): US President Donald Trump on Tuesday (local time) said he has accelerated negotiations to reach a political agreement to end the 17-year-long conflict in Afghanistan. Washington DC [USA], Jan 29 (ANI): A Chinese delegation will arrive in the United States to hold a series of meetings on January 30 and 31 to discuss trade relations between the two countries, President Donald Trump announced on Monday. 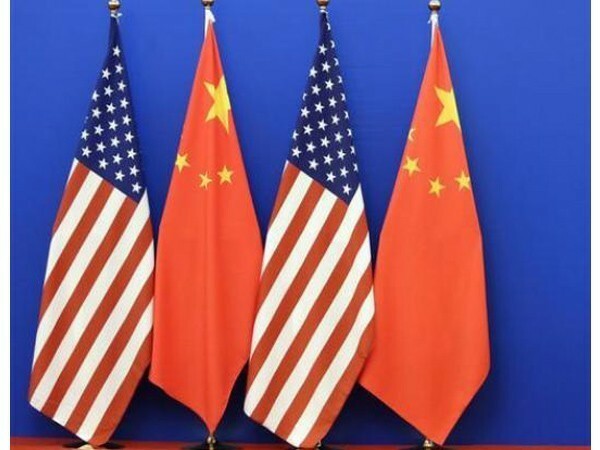 Beijing [China], Jan 7 (ANI): The United States and China are close to striking a deal over the ongoing 'trade imbalance' between the two big world economies, a Chinese official has said.